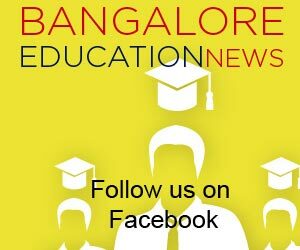 University Visveswaraya College of Engineering (UVCE) is located at KR Circle right in the heart of Bangalore. 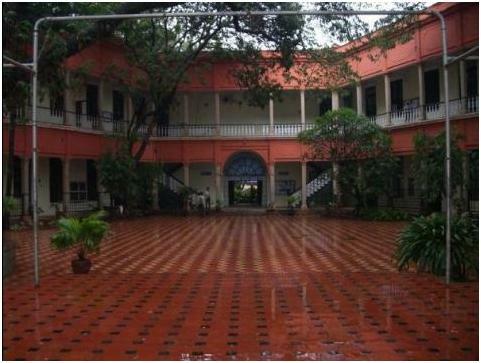 Its fabulous location is unmatched and incomparable to any other Engineering College in Bangalore. The number of BMTC buses plying close to the college would perhaps only be second to Majestic (KG Bus Stand). Absolutely no problems reaching the college, whatever part of the city or outskirts you may reside. Needs an urgent makeover. University Visveswaraya College of Engineering (UVCE) is more than a hundred years old and so are all the classrooms, laboratories, their apparatus, equipments, fans, staircases, walls and even the computers may be. But everything’s old doesn’t mean nothing works. Although problems are faced with classrooms, faulty fans and parts of the ceiling peeling off, but lab equipments are pretty OK and the spacious library has new edition books. Hostels are pathetic and unliveable. Although the hostel campus is right next to the college, it’s dirty and unlit at nights. At a glance it looks like a small village which has an open ground serving as a marketplace in the middle and small hutments on all four sides. Four students are stuffed into tiny, cramped up rooms which would actually suffice for only two students. JUST Rs. 18,090/- for the general category. Even lesser for those in low income groups. Being a highly reputed college, a lot of senior faculty who have more than 20 years of teaching experience have still stuck to it. Students claim that half the teachers are fantastic, while the remaining half has equal proportions of ‘experienced but grumpy professors’ and ‘inexperienced still-pursuing-M.Tech’ kind. Mechanical, Electronics, Electrical & Civil are said to be relatively better than other departments. UVCE is pretty chilled out about attendance, there aren’t many rules and restrictions and a few professors are even said to skip recording daily attendance. But, beware of a handful of them who could make life hell for you if not adhered to their conditions. Don’t be surprised to find a lot of village folk at University Viswesaraya College of Engineering (UVCE). 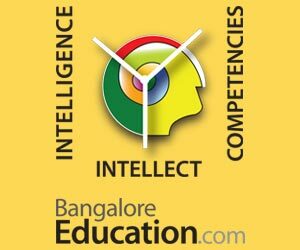 Subsidized fees, above average faculty and a great reputation are enough to attract students from all parts of Karnataka. There are few or almost no North Indians here as admissions happen entirely through CET (no COMEDK reservation). A small shed which sells some food items was started some 30-40 years ago and is called ‘the canteen’. There are no takers for it as it doesn’t serve food up to the mark. MG Road, Brigade Road, Cunnigham Road, Malleshwaram. First finish off with all places in these four areas, then if you run out of places, just give us a buzz, we’ll help you around. 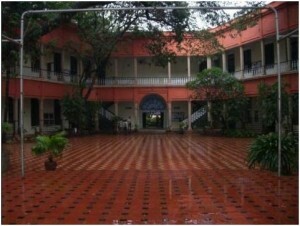 ‘Melagro’ is the inter college cultural festival celebrated at UVCE sometime in May. ‘Fiesta’ is the intra college cultural festival which happens in October. Apart from these two big festivals, a few small ones like Impetus & Inspiron are also organized by college committees like IEEE. UVCE’s reputation is enough to place all students and the institute has been recording 100% placements since years together. Accenture, TCS, HCL and Wipro are the mass recruiters but companies such as Bosch, Volvo and General Motors also step in for campus placements. The average salary is a notch above other engineering colleges but the highest goes to around Rs. 11-12 Lakhs a year. University Visveswaraya College of Engineering (UVCE) is one of the oldest engineering colleges in Bangalore and hence there is a brand tag associated with it; superb placement records say it all. But the infrastructure, crowd & hostels (if you’re planning to stay there) are pathetic. So while for some it could be the top choice; for those who can’t adjust to it, it doesn’t feature anywhere on their lists.